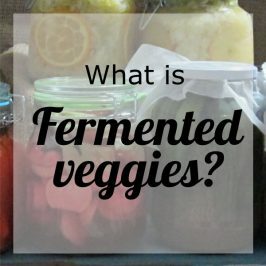 Today we are talking about lactofermented foods and how it can help you be a healthier colony of bacteria. You are 10 times more bacteria than human cells! What, is that even possible!? It all comes down to one thing and that is PROBIOTICS! Probiotics are beneficial bacteria and are found in lactofermented foods like yogurt and some cheeses. 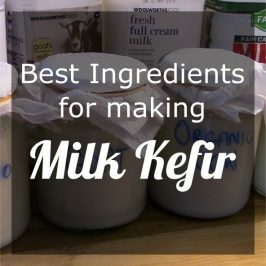 But some foods have more probiotics than others, have a look at my comparison of kefir and yogurt video and also my comparison of Milk Kefir vs Water Kefir here. Probiotics are bacteria .. also found in yogurt and other fermented foods, it’s good bacteria that helps with basic bodily functions and it’s the microorganisms that help with keeping your body healthy! Sounds simple but these 3 health benefits have a major knock-on or domino effect on every system in the body! Having a supportive immune system means that it will keep you from getting ill and keep your body from overreacting to something as simple as pollen in the air. The immune system can be low or overactive. and even Thyroid problems to name a few. WHAT DO PROBIOTICS DO FOR THE IMMUNE SYSTEM? So a probiotic is a beneficial microbe that keeps the balance between the good and bad bacteria in your microbiome. Probiotics boost your immune system and protect you from viruses, fungus, bacteria, allergens, and chemicals by surrounding and neutralizing pathogens or offending microbes/substances. These good bacteria form a barrier along your intestinal lining, preventing viruses from passing into your bloodstream. These beneficial microorganisms can even signal your body to produce organic acids, hydrogen peroxide, and bacteriocins that neutralize bacteria and viruses before they can make you sick! How awesome is that! 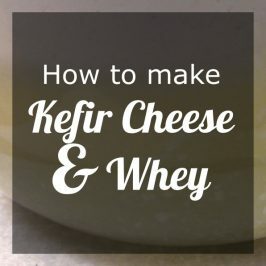 Milk kefir and soymilk kefir looks promising in combating oxidative stress and free radicals in this one study published by The Journal Of Agricultural and Food Chemistry. Lactobacilli is the number one probiotic and is the reason why we call it Lactofermented food. Lactobacilli produce Polyphosphates which enhances the intestinal epithelial barrier function. It suppresses oxidative stress-induced barrier disruption and maintains intestinal homeostasis or balance. Promotes kidney health, it’s becoming more and more evident that people with Chronic Kidney Disease have altered gut flora. Restoring balance to the intestinal flora favorably impacts Chronic Kidney diseased Patients. Probiotic supplementation reduces uremic toxins and has shown promise in many studies. 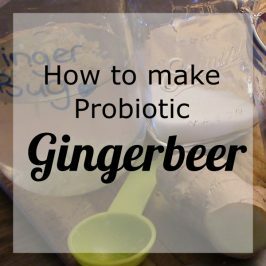 Probiotics are used in Clinics and even in Tygerberg and Red Cross children’s hospital for the treatment and prevention of inflammatory bowel disease, diarrhea, irritable bowel syndrome, gluten intolerance, gastroenteritis, and Helicobacter pylori infection. Having high numbers of good bacteria in your gut contributes to gut mucosal integrity. When bad bacteria are in charge of the party you’ll probably have some sort of barrier dysfunction in your gut causing increased permeability to allergens and pathogens which can cause inflammatory bowel disease, celiac disease and alcoholic liver disease this barrier dysfunction or the breakdown of the mucosal barrier function is also known as Leaky Gut Syndrome. Leaky Gut Syndrome can be caused by starvation, Trauma, infection, chemotherapy. We are barely just scratching the surface in this article, there are MANY more health benefits we can delve into. and we will, sign up for my newsletter and you’ll be the first to know when I have new information for you. And that is how lactofermented foods can help with constipation and diarrhea, it helps with keeping a balance between the good and bad bacteria. It’s the one food group that can help to settle an upset stomach and keep you regular. That’s it from me, it’s now over to you. 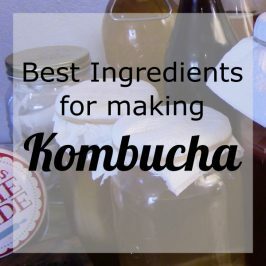 Let me know if you’d like to share something new you’ve learned or experienced with probiotics and lactofermented foods recently. 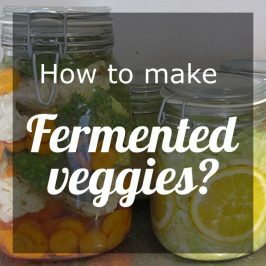 Grow your own probiotics on your kitchen counter!